Errors are more often in any website. 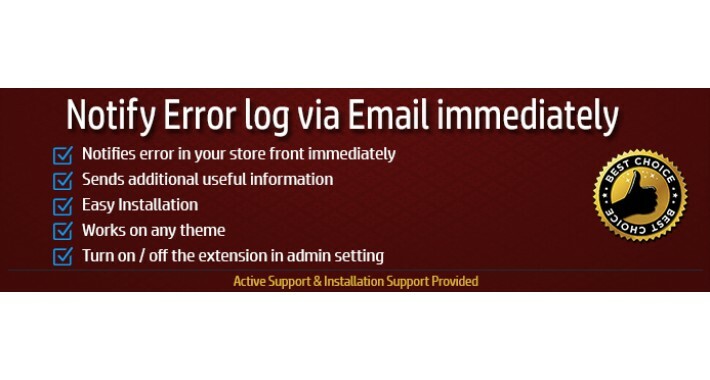 Errors are most commonly occurs when we install new extensions or modules to the web store. However we may not be aware of all the errors after the installation of extension. We can see the errors in the error log, however it is not possible to monitor error log every day. In some scenario, we may lose sales because of errors. Errors may cause trouble to users to browse your website or making purchases. 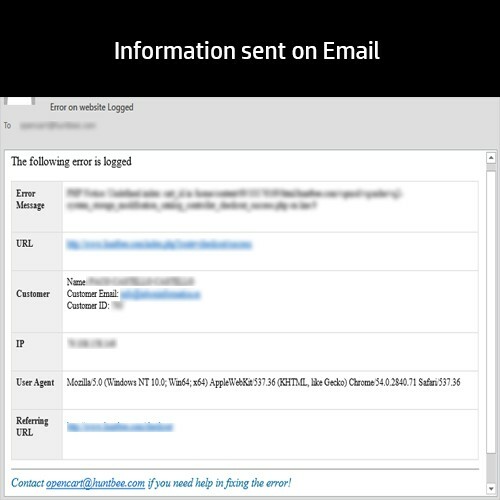 This extension will send you emails as soon as your website encounters any errors or warning. Also it sends out more important information along with the error log.